Why is it that people decide to study in a country beyond their own? When one ventures outside of his or her comfort zone, it naturally expands to include and integrate new experiences. That which is familiar to us now was, at one point, considered unfamiliar. New experiences build upon and strengthen our existing knowledge. They broaden our perspectives and open our minds to different opinions and ideas. The more we experience, the more we grow. Our experiences shape who we are and who we become. Furthermore, it is important to remember that, although we each live in different places within the world, we all, ultimately, live in the same world. Should we not make an effort to understand as much of it as we can? 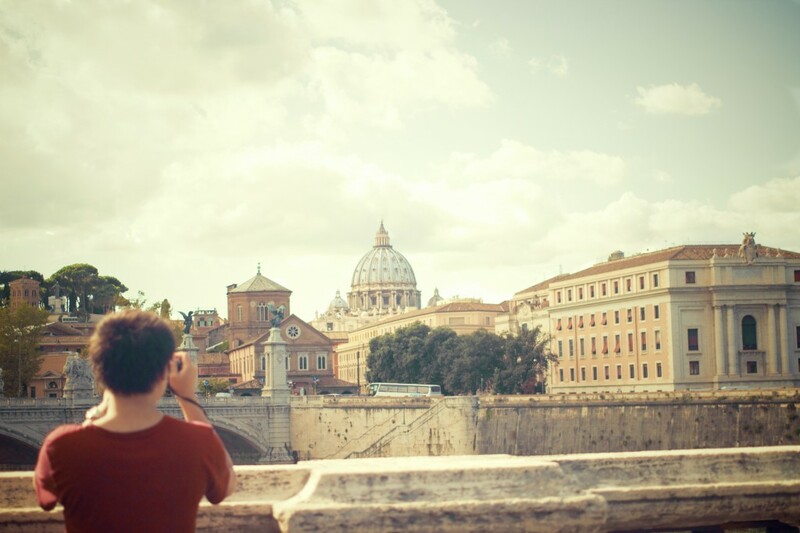 Studying abroad can be a much more enriching experience than studying in one’s own country. When students study abroad, they not only learn from the classes they take, but also from their experiences outside the classroom. Sometimes, they even learn more from out-of-classroom experiences. Living in another country challenges individuals to learn how to live in a different, intangible way. For instance, one might begin to notice how different cultures and value systems interact with each other and their environments, which in turn dramatically affects a region’s cuisine, education systems, and business. 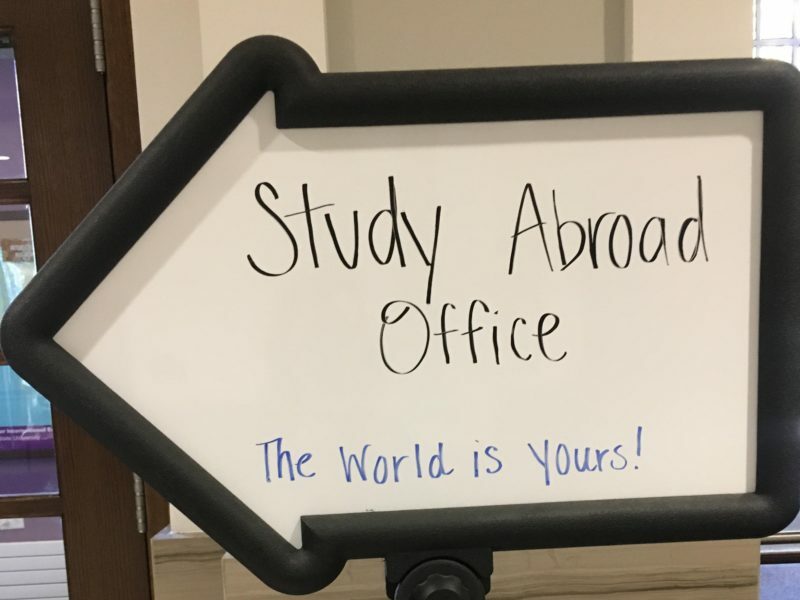 Emily Pulley, one of Truman’s students who recently studied abroad in Indonesia, mentioned that “bargaining in a different language” was part of the shopping experience. There are some things in life that can only truly be understood by being experienced. In their home country, students can still grow in knowledge by taking classes, but outside of class, they are limited to the experiences available in their familiar location. In a foreign country, an experience that one usually considers ordinary may become something new, interesting, and challenging: from going shopping to eating at a restaurant. Studying abroad may allow a student to develop fluency in another language, which not only increases his or her cultural appreciation, but is also highly desirable among employers and opens up a multitude of new job opportunities. According to Salary.com, bilingual employees earn anywhere from 5% to 20% more per hour more than the average employee. 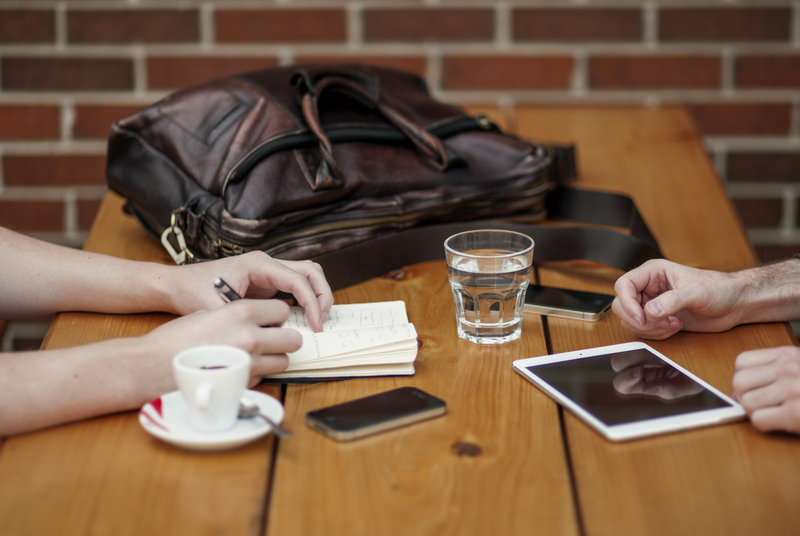 Another advantage to studying in another country is the opportunity for networking. 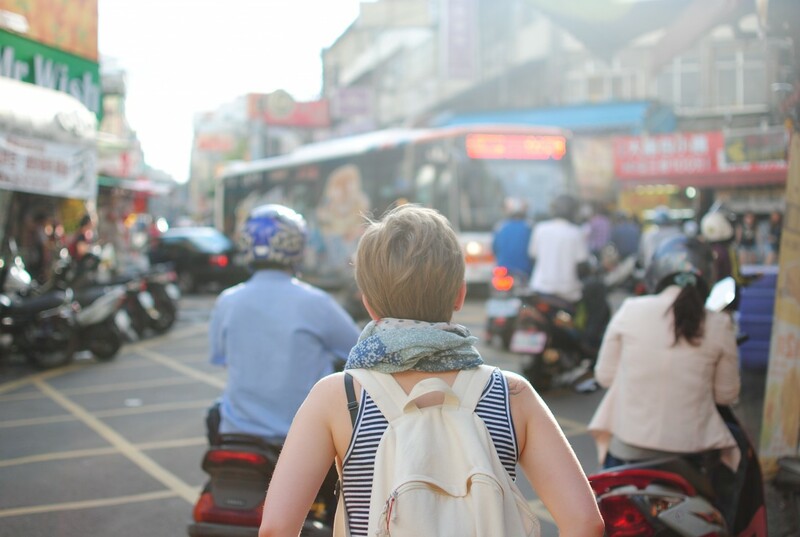 Taking classes or working in an internship abroad is valuable international experience that may lead to a job or graduate school acceptance in the future. By studying abroad, the student becomes the intercultural expert, an expertise which is highly valued by companies and universities around the world. 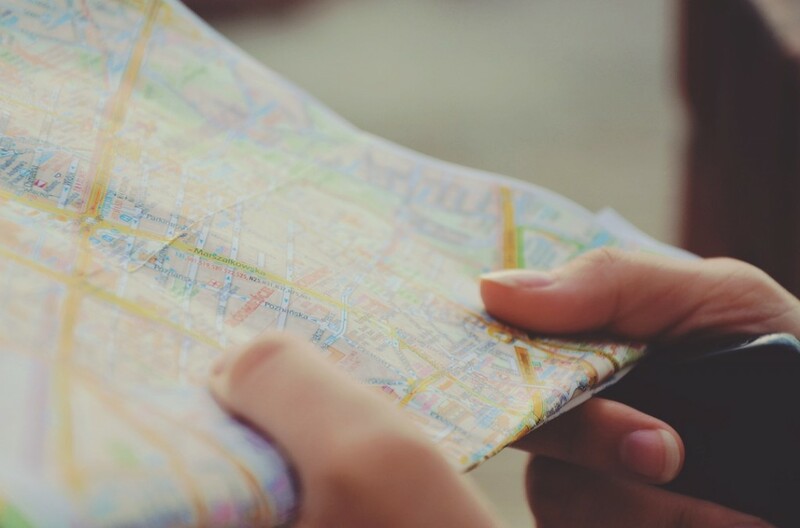 Also, while studying or working in a foreign country, students will have the opportunity to establish connections in the host country, could help them secure employment in-country or abroad. Having the luxury of many different employment options in a variety of places is always a good thing! Finally, studying abroad simply makes students more well-rounded, in general, by exposing them to new perspectives and allowing them to dispel stereotypes, both the ones that they hold and the ones held by others. The world is a beautifully diverse place! Studying abroad enables you to personally experience art, food, and culture from a different place. Students will find that there are friends to be made in every country across the globe. With the recent, explosive growth of social media, the world may seem to be getting smaller. However, in reality, it is bigger than we could ever imagine! It would take more than a single lifetime to experience all that the world has to offer us. For Emily, this ignited a “strong curiosity for what lies in the world outside of [her] home country.” We would do well to make judicious use of our limited time on Earth and explore as much as we possibly can.